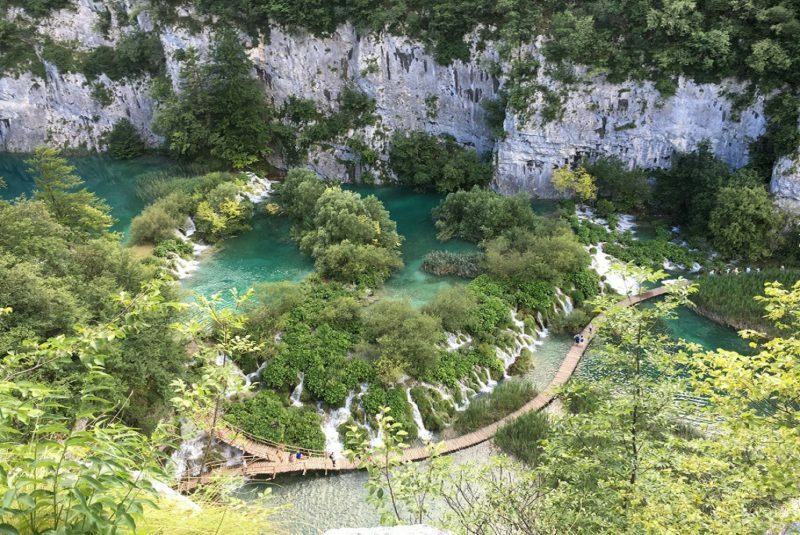 National Park Plitvice - Kuća Bajlo | Vegetarische B&B in Zadar, Kroatië! 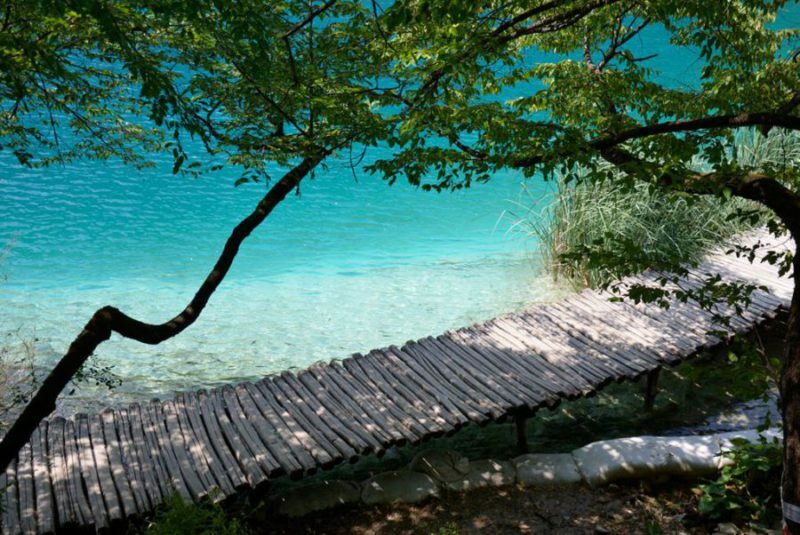 One of the most beautiful wonders of nature in Croatia. 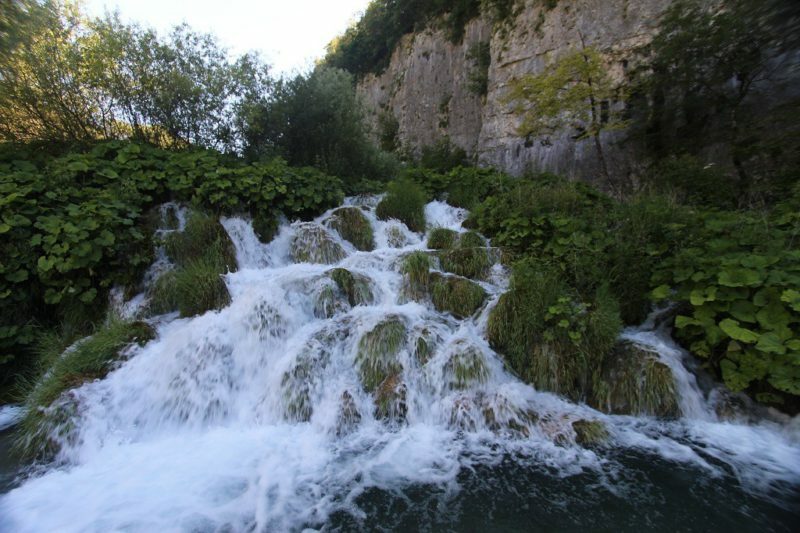 Protected as world heritage by Unesco, and situated about 150 km away from Zadar. 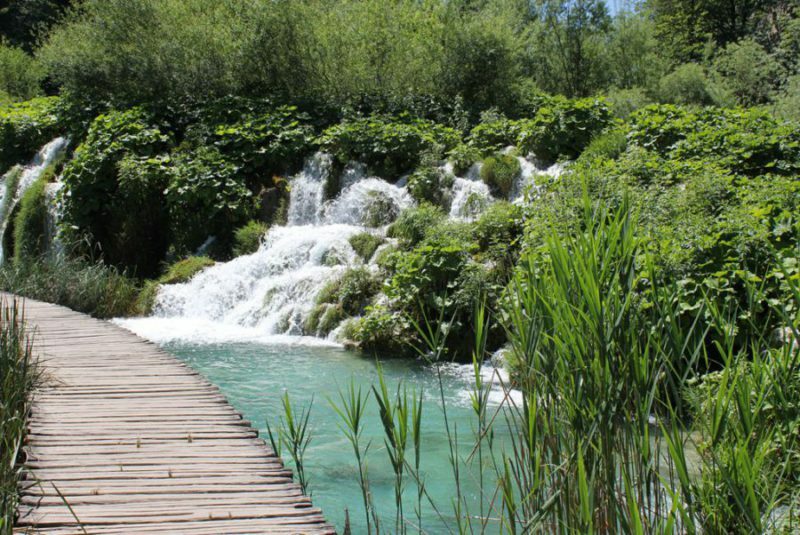 Within the boundaries of this forested national park, you will be impressed by the 16 beautiful lakes with overwhelming waterfalls in a wooded landscape. The blue and green hues of the water are wonderful, especially when the sun is shining. 18km of wooden footbridges and pathways snakes around the edges and across the rumbling water. You can also take advantage of the park’s free boats and buses. 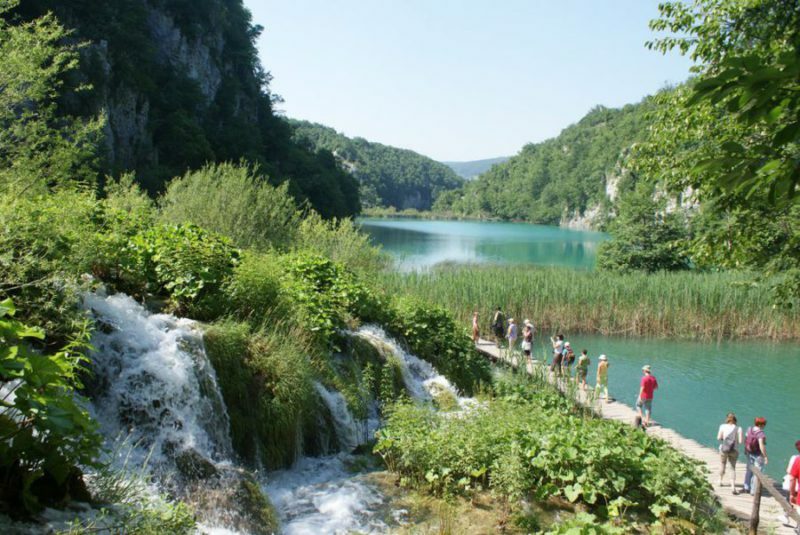 From Entrance 2, catch the bus to the top of the upper lakes and wander back down to the shore of Kozjak, the park’s largest lake (about 4km in length). 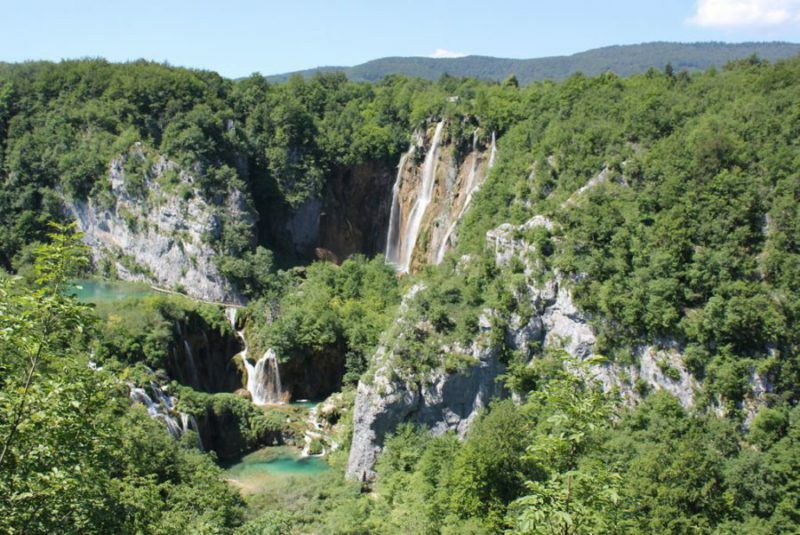 A boat will whisk you from here to the lower lakes, where the circuit culminates in the aptly named Veliki Slap, the tallest waterfall in Croatia (78m). The path then climbs steeply (offering great views and photo opportunities) to a bus stop, where you can grab a lift back to Entrance 2. You certainly need a full day to enjoy this beauty of nature.